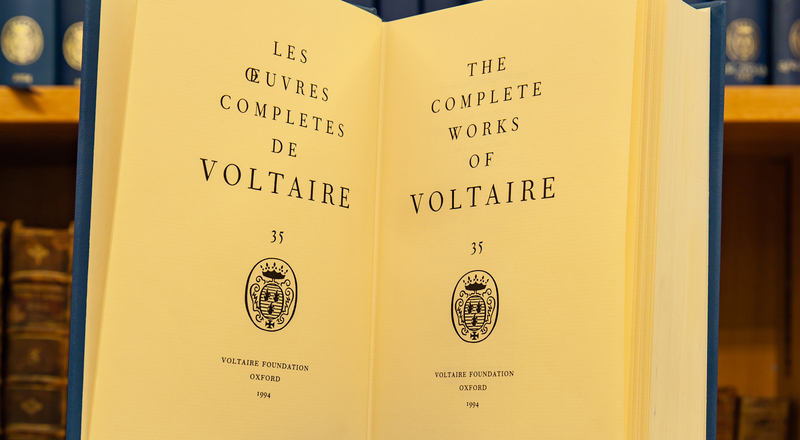 LVMH is supporting an ambitious project at Oxford University to publish the Complete Works of Voltaire. The edition includes unpublished texts and pays tribute to Voltaire’s seminal thinking, which continues to resonate today. 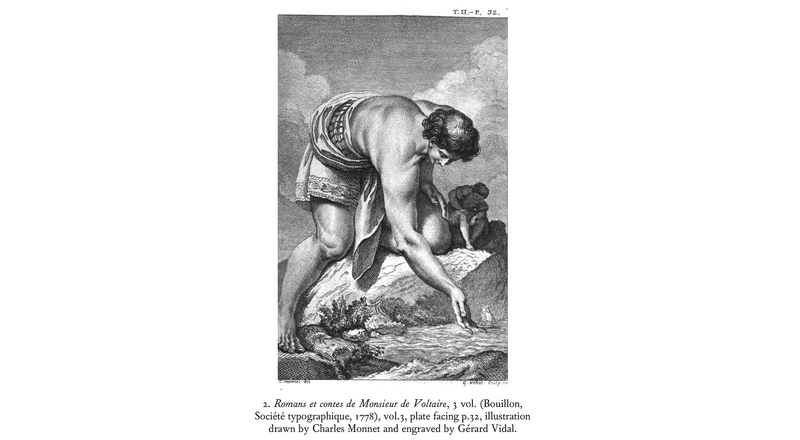 Micromégas, Candide, L’Ingénu… Seminal texts by Voltaire figure at the heart of Western liberal democracy and continue to inform the modern world. 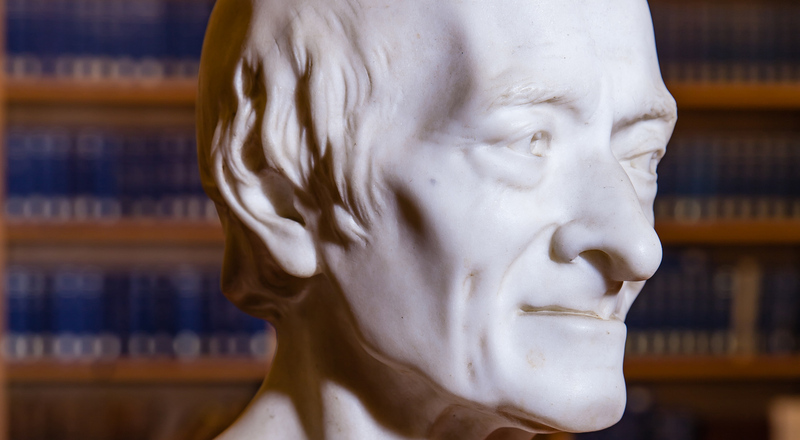 The Voltaire Foundation at Oxford University is paying tribute to the Enlightenment philosopher with an ambitious project to publish the Complete Works of Voltaire. Over the next three years the LVMH Group will provide funding for the Voltaire Foundation as it researches and publishes the final volumes in the collection. When the project is completed in 2019 it will amount to more than 200 volumes and include expert commentary alongside the texts. The publication of the complete works will make an essential contribution to understanding the 18th century and will encourage further exploration and cultivation of values that remain fundamental to European society. This corporate philanthropy initiative reflects LVMH’s ongoing commitment to culture.